Blue Sky Fibers Brushed Suri Yarn is a similar yarn: hand wash, heavy worsted/aran (16-18 sts/4 in), 4.5 sts / inch, 50 gram, and on size 8 US needles. You may also like Berroco Millefiori Yarn, which is another similar yarn: wool, hand wash, heavy worsted/aran (16-18 sts/4 in), 4.5 sts / inch, and on size 8 US needles. What about yarn that have the same look and feel? 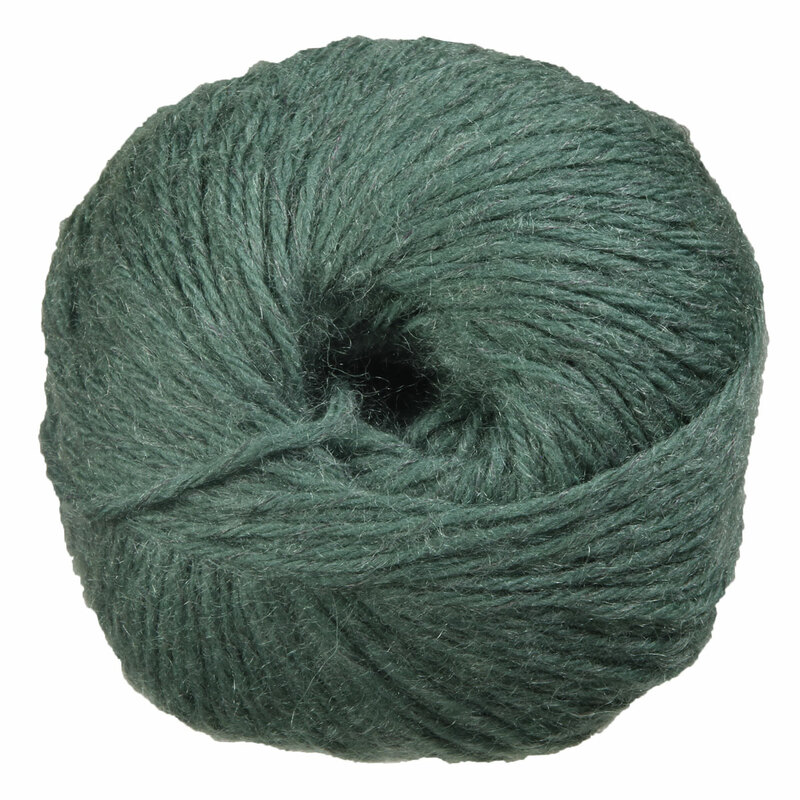 Find more yarn with a hairy texture, a low (drapey) twist, and is machine dyed. You may enjoy taking a look at the Rowan Kidsilk Haze & Kid Classic Herfst Avond Wrist Cuffs, Rowan Kid Classic/Kidsilk Haze Drew Cardigan, Rowan Kid Classic Laura, and Rowan Kid Classic Sincere Pullover kits all using Rowan Kid Classic Yarn. 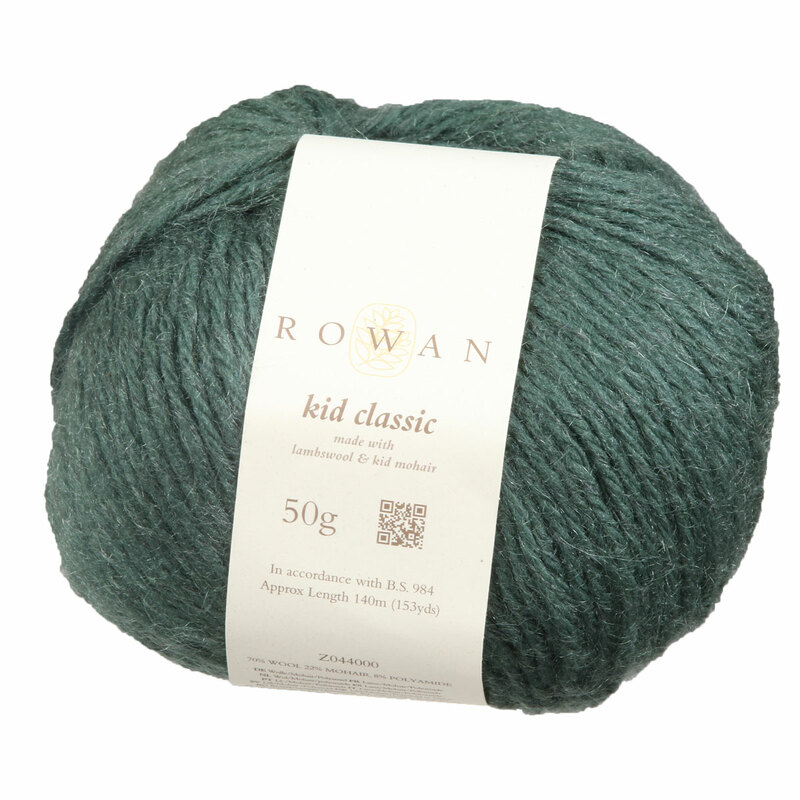 Hopefully our suggested project ideas for Rowan Kid Classic Yarn can help you come up with your next exciting new project idea!